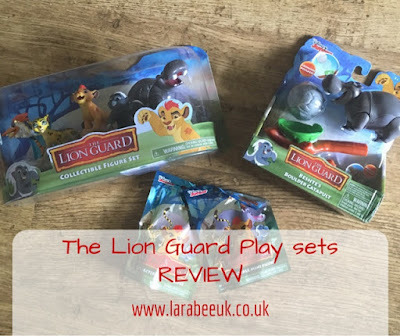 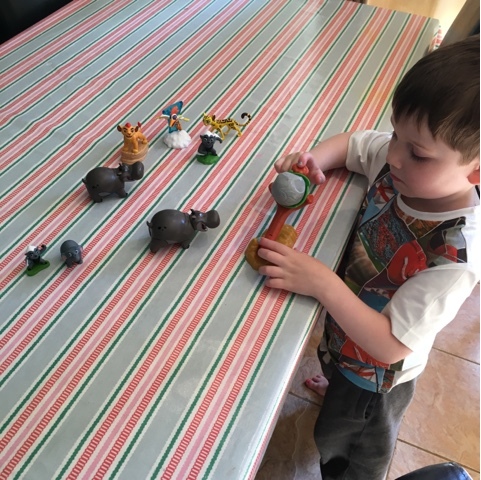 We were really lucky to receive some of the new Lion Guard toys from Just Play Fair to review ahead of their release in toy shops on 2 July. 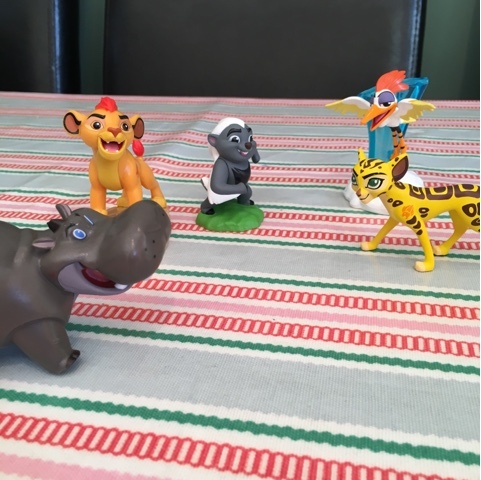 T loves the Lion Guard cartoon and never misses a show his favourite character is Fuli the cheetah and we love the blind bags! 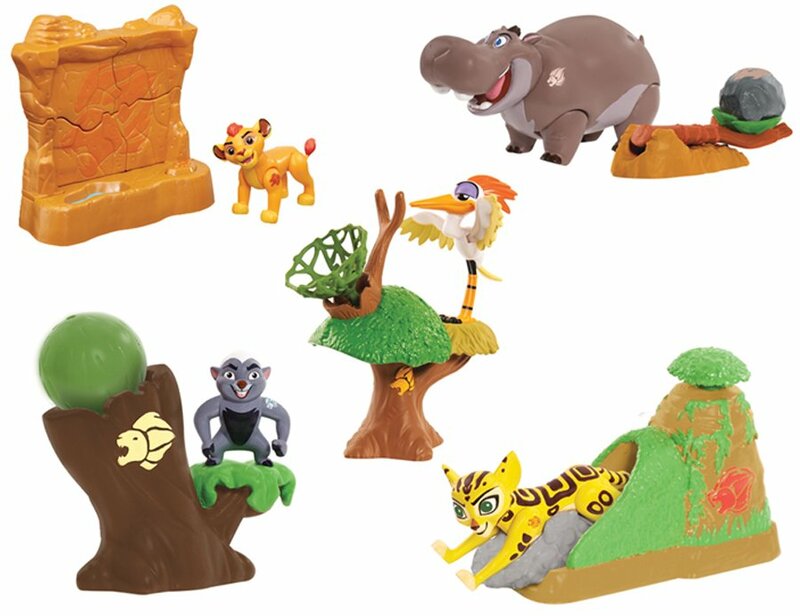 We're super excited about the launch of these toys as not only are they great character toys, they are perfect for incorporating into small world play to ignite imagination! I know they'll be used a few times on our tuff spot for a safari small world play! 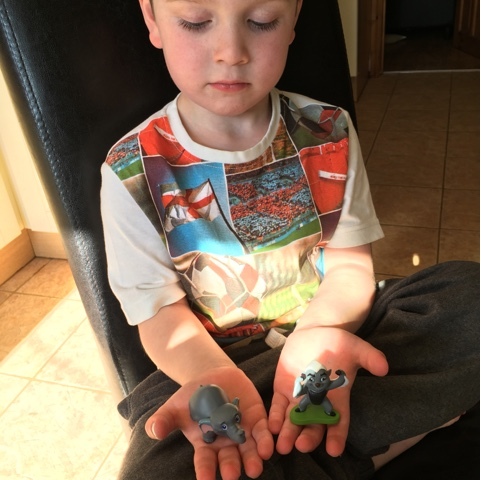 Of course the blind bags were T's favourite! 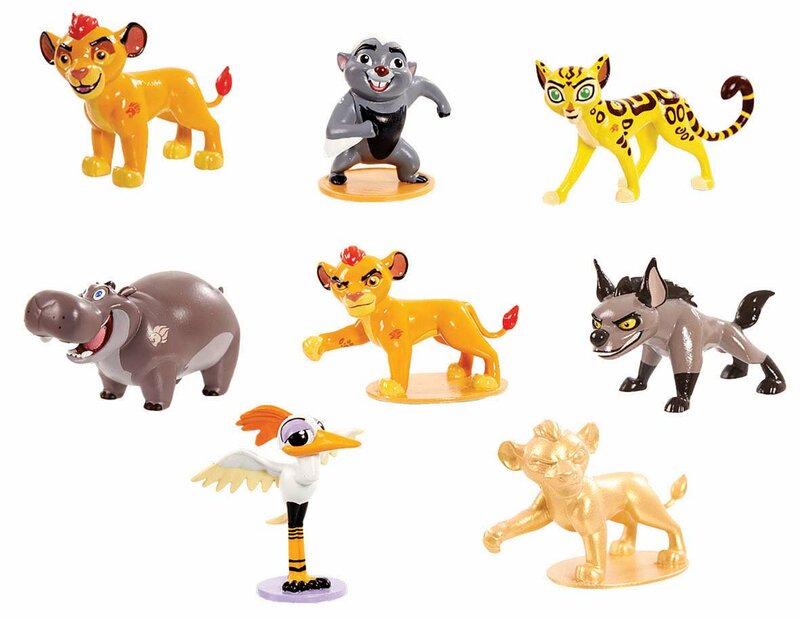 At £2.49 each they are a great pocket money buy. 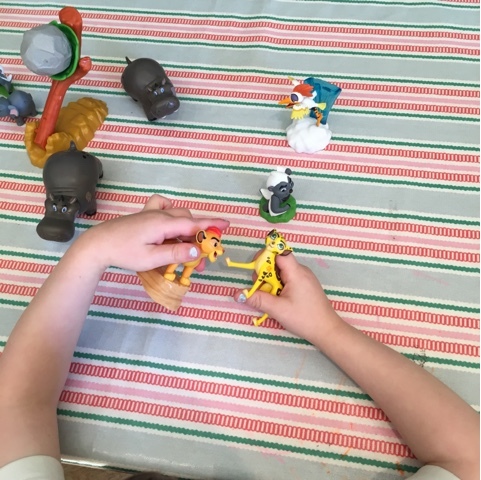 The mini figures are a really good size and could easily be used to play with. 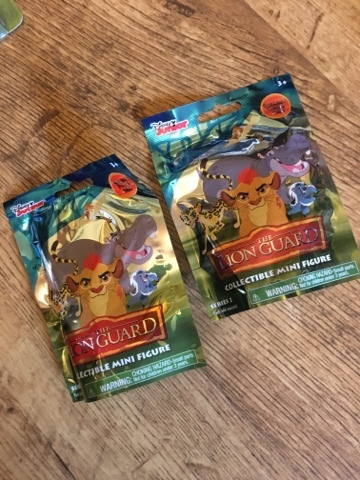 Look out for a limited edition rare figurine too! 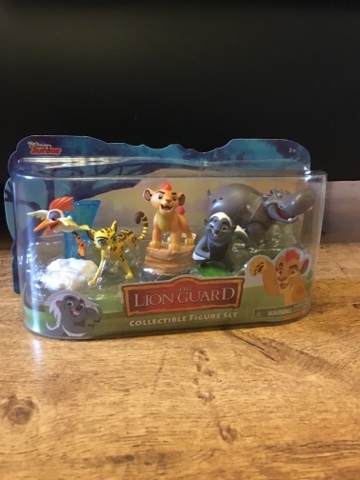 The collectable figure set is £12.99 and contains 5 figures in a slightly larger size than the mini figures, they are great detail and really true to the TV series characters as you would expect. 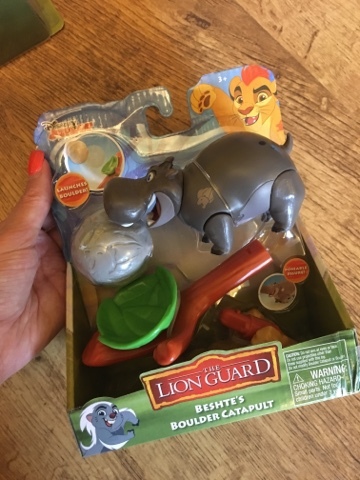 Join us for a twitter party on 6th July at 1pm using #lionguardtoys, there will be lots of toys up for grabs!